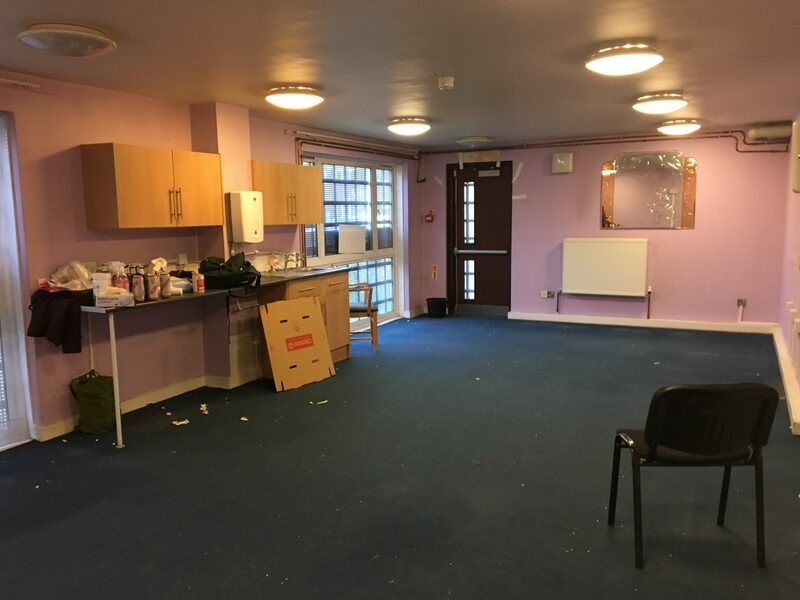 Last week we donned our latex gloves and anti-bac spray and went out to one of our East London properties in Bow, to turn an empty space into a communal area for our guardians to use. 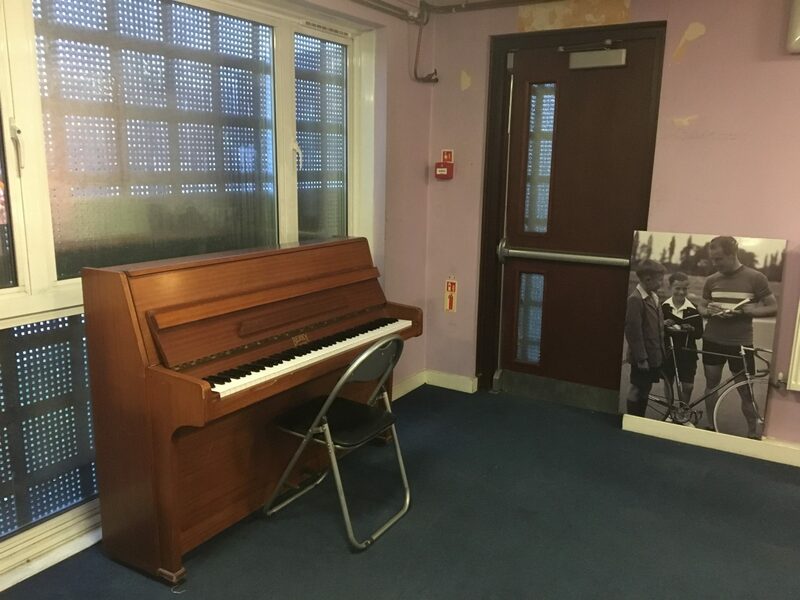 The space was previously being used as an office but had now been vacated so we wanted to make the best use of it. 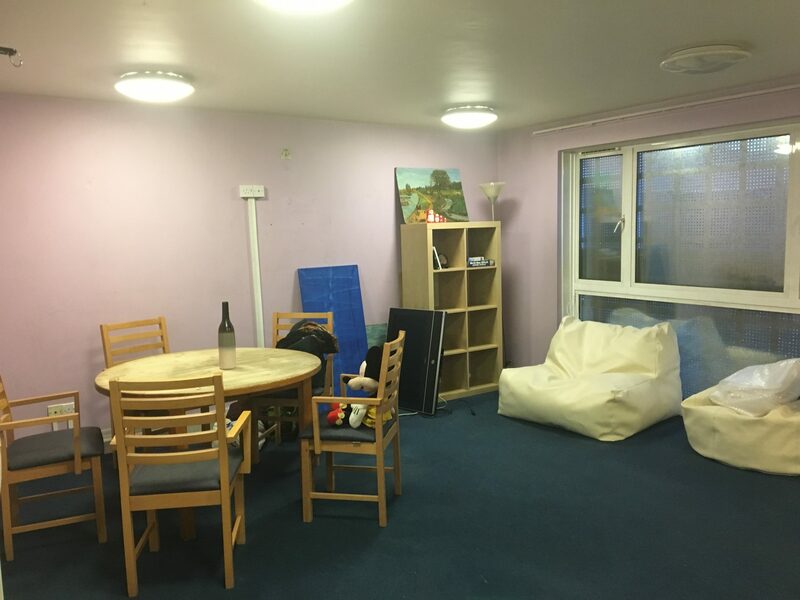 Throughout the property there was loads of unused furniture so we saw this as a great opportunity to be resourceful and get a real community feel in the building. 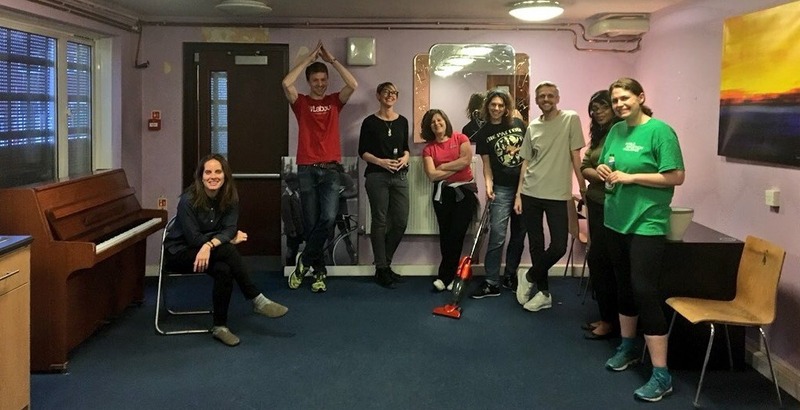 About 10 guardians came along to help us out, all saying they loved the idea as they only really bumped into each other in the corridor or in the laundry room, so they were excited to finally have somewhere they could meet up and hang out together within the building. 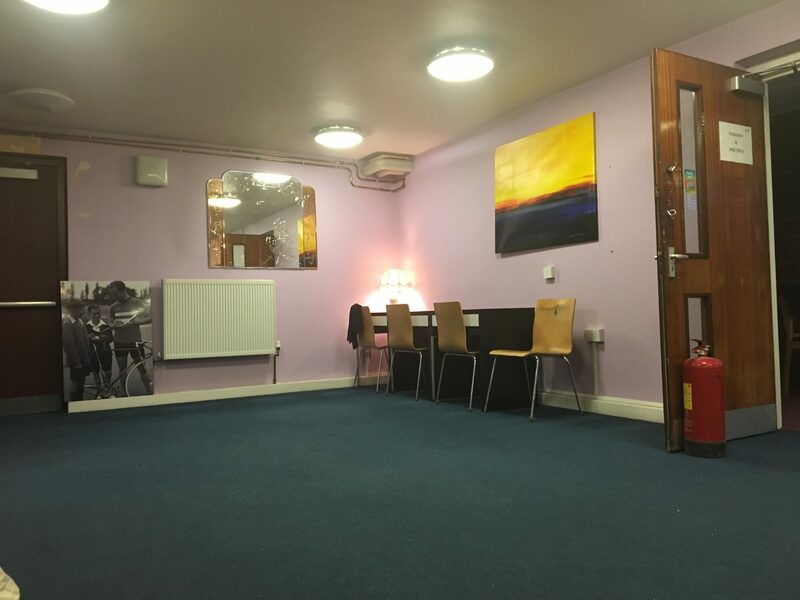 All the guardians had different ideas about what they wanted to use the space for; relaxing, meetings for volunteering groups, movie screenings, yoga, work space and a rehearsal space. 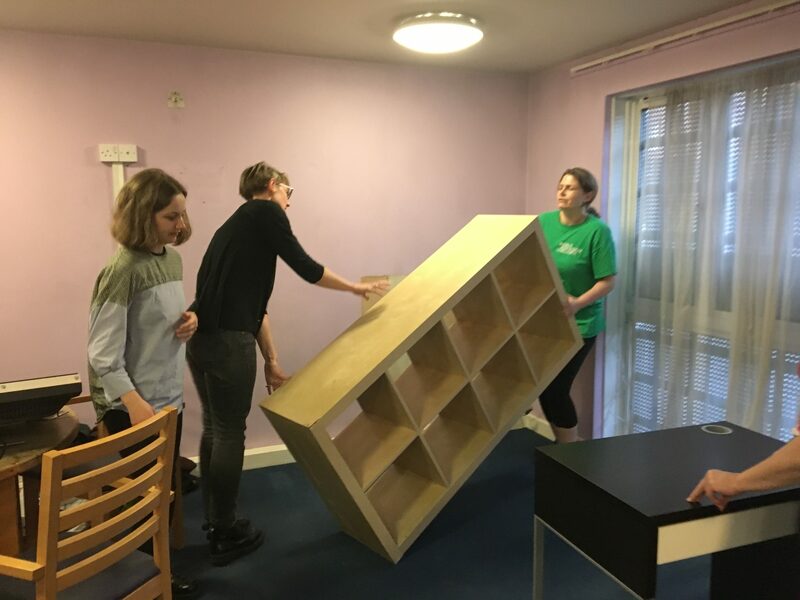 After a round table discussion (literally) we finally got going and started moving some furniture. 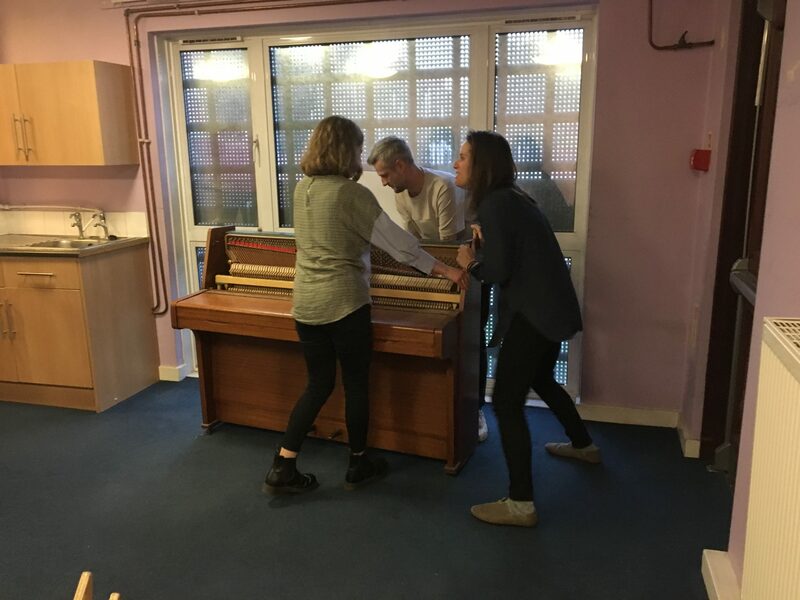 The guardians were really resourceful and got their tools out to detach some shelves from another unit, and got some WD40 on the piano wheels so it could be moved into the communal room. 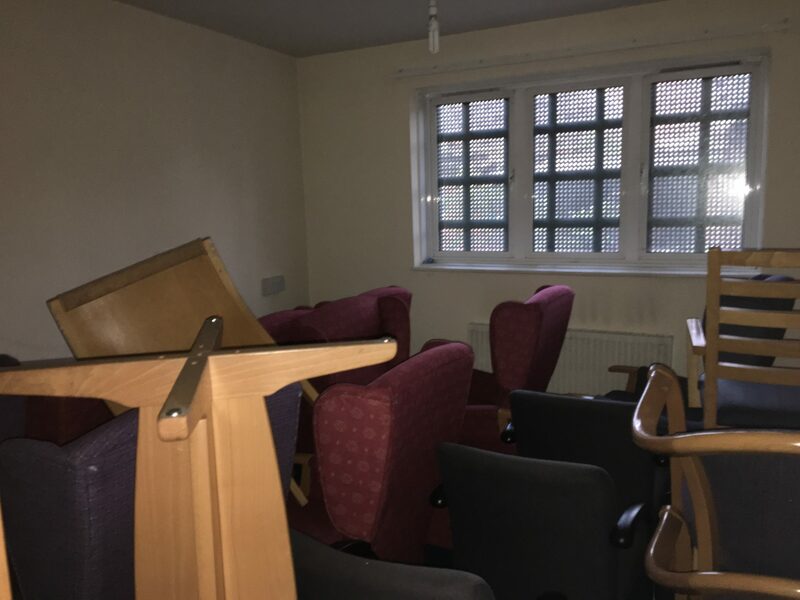 And here’s what it looked like after….. 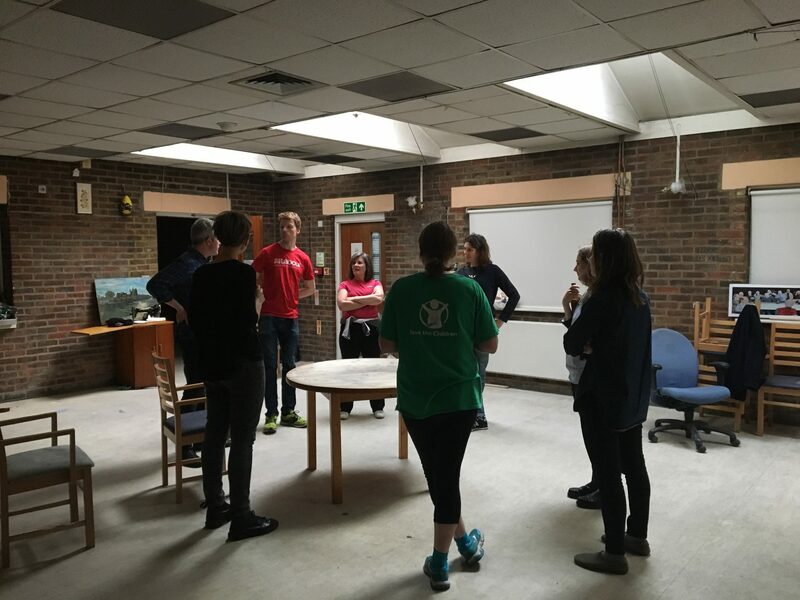 There was great feedback about the event and we look forward to hearing more about how the guardians use the space!